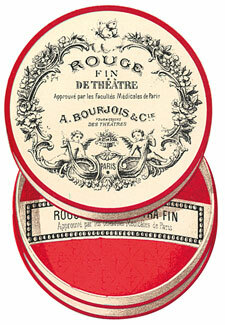 It doesn’t look a day over 15 but high street favourite, Bourjois, is turning 150 this year. It all started with a Little Round Pot. Alexandre Napoleon Bourjois created the world’s original powder blusher in Paris in 1863, which was a lightweight alternative to the greasy stage make-up of the time. The Little Round Pot Blusher, £7.49, Boots, is still a best-seller for the brand. 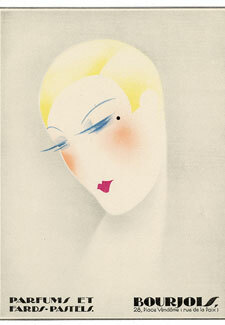 150 years on and Bourjois has finally ventured into cream blusher. Good news for our cheeks. Our Beauty Editor got her hands on a sample of the new Cream Blush a couple of weeks ago and hasn’t put it down since. The delightfully dewy finish is incredibly youthful and gives skin a healthy flush. Plus, the cream-to-powder finish means it lasts longer than other cream cheek colours we’ve used. The new Cream Blush will launch at Boots from May.